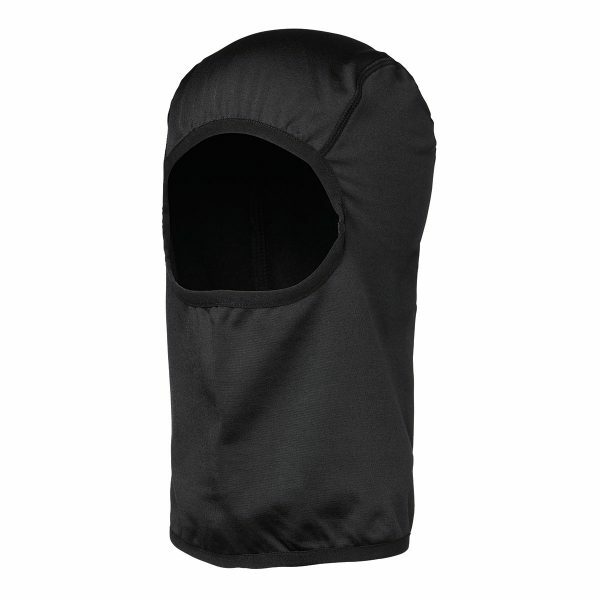 The Ovation® Balaclava provides full protection from winter’s harshest conditions, yet is thin enough to wear under a helmet. Soft, thin and lightweight, this balaclava will keep your head and neck warm and dry. All seams are flat lock for added comfort. Fabric: 96% polyester, 4% spandex.